When it comes to traveling to the Philippines, then you’ll want to make sure you hit the beaches! The sand as you walk, beautiful waves crashing, and even the hospitable locals… It’s definitely a scenic place to be in! But the question is: Where are the best, most beautiful and Muslim friendly beaches in Philippines? Whether you are a solo backpacker or traveling with family and friends, you’ll love the beaches in the Philippines. To help you with planning, we give you ten of the most beautiful beaches in the Philippines! Based on our research, experiences, and travelers’ reviews, we have the top ten of the most beautiful and Muslim friendly beaches in Philippines lined up: Boracay in Aklan. 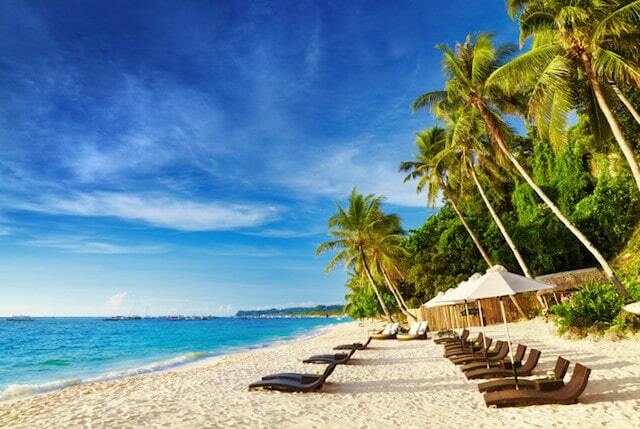 Boracay is known for their sandy white beaches and crystal blue waters. You have different stations to stay in, with luxury hotels and budget hostels to go to. There are also bars and parties where you can meet new people and explore! El Nido is next to Boracay because of its crystal blue waters! 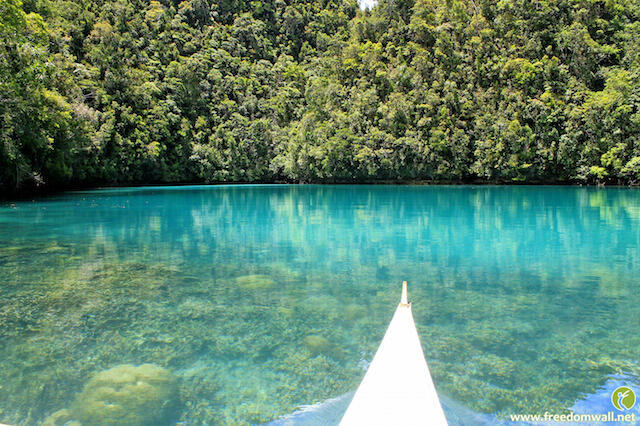 It’s a place that isn’t as visited as Boracay, so you’ll definitely enjoy your solitude there. With scenic beauty and tons of activities, it’s one for the bucket list. 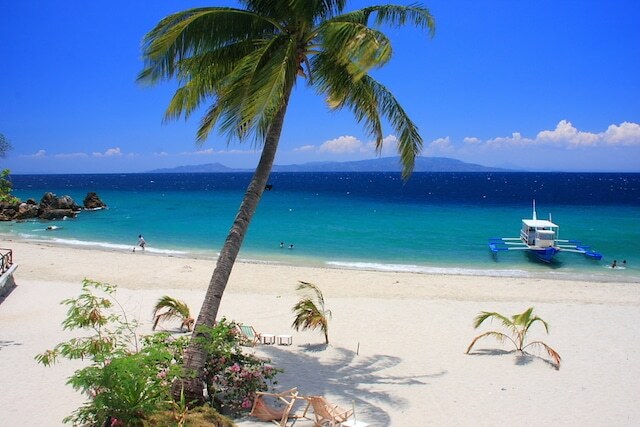 Puerto Galera is a boat ride away, so it’s an adventure just going there. You will be able to go island hopping and experience snorkeling with the fish and corals, making it a great destination in Southeast Asia for those who love adventure and explorations! Pagudpud can be reached by a very long car ride, or by taking the plane. And it’s definitely worth the ride! While it isn’t the most popular of places, it definitely has that beautiful beachfront anyone would love to stay in forever. It’s a tear-shaped island with a giant mangrove forest. It isn’t only a paradise for the eyes, but it’s known for their huge waves. It’s a surfer’s dream, where the annual Siargao surfing cup is held! This island is known as one of the best islands of the world. It’s filled with corals and rich marine life, making it perfect for diving and snorkeling. You will also want to island hop and do all the water activities! Anguib Beach is like Boracay but with seclusion. It’s got powdery white sand, turquoise waters, and the quiet atmosphere. It will take you a 12-hour car ride, but the whole trip will be worth it. You can relax here while traveling alone or with loved ones. White sands, palm trees that sway with the wind, and clear waters. It’s also known as one of the cleanest beaches where all you see are sands and no trash at all. 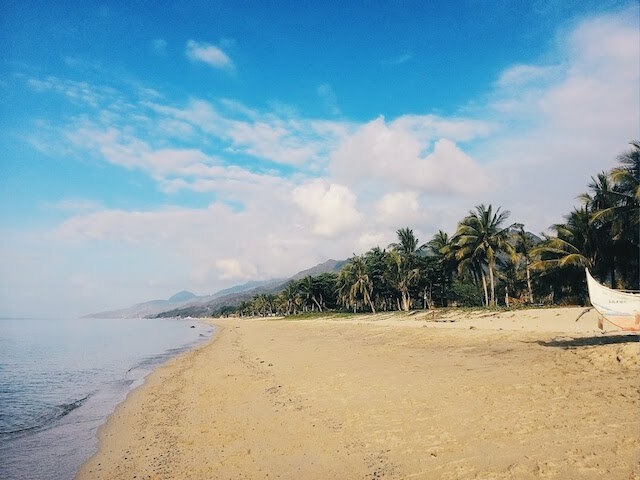 With comfortable places to sleep in and tons of activities, Subic Beach deserves a spot on the most beautiful and Muslim friendly beaches in Philippines! What we love about Liwliwa Beach is the fact that it’s the best surfing spot for beginners! It’s got tons of camping spots and hotels nearby as well. It’s perfect for solo backpackers or a group of friends looking to surf and have a great time! Laiya is found near the capital region of the Philippines. It’s near the modern city life, but also far enough to experience the peaceful provinces of Batangas. 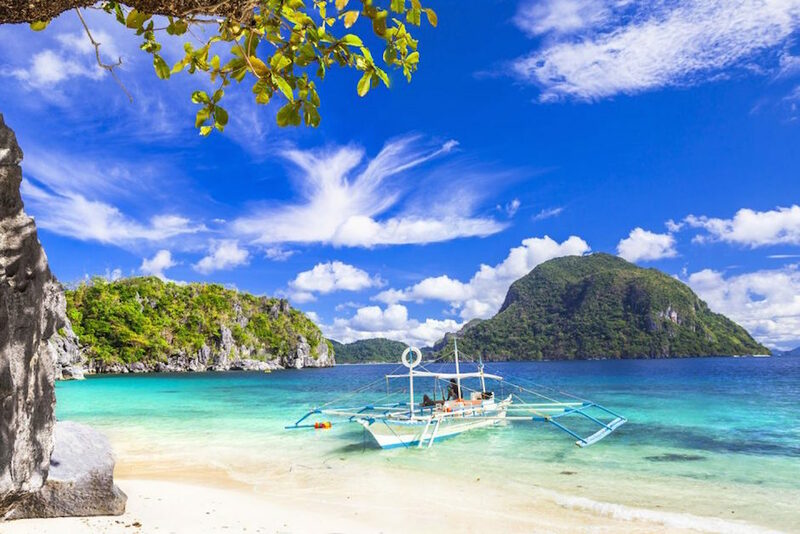 With great scenery and hotels around the beaches, you’ll be able to have fun with the family at one of these Muslim friendly beaches in Philippines. Have the Best Halal Trip in the Philippines During Your Next Holiday! Beaches are a great way to relax and have fun under the sun. From surging to lounging by the sandbar, you’ll definitely have the time of your life as you explore the whole beachfront. In the Philippines, you’ll find tons of beaches you would love to visit. Many of them are virgin beaches that have been left untouched, with only a few people visiting it, depending on the season. Another perk is the fact that they are budget-friendly and will give you the time of your life. So if you’re looking for a vacation by the beachside, then the Philippines is your best bet. Hopefully, this article on the best beautiful beaches in the Philippines will have helped you with your next beach trip. So what are you waiting for? If you’re planning an ultimate beach trip, then consider the Philippines and go island hopping! 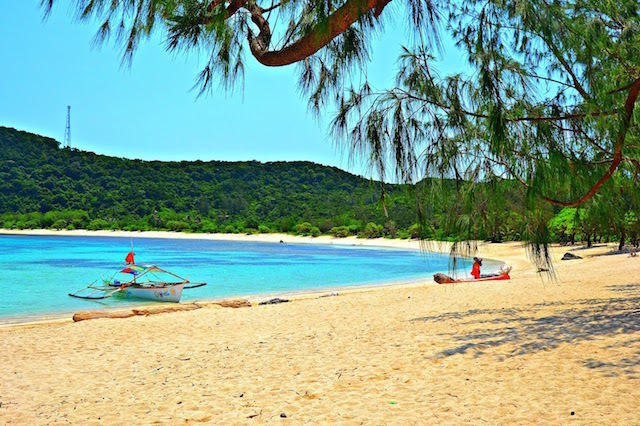 You’ll definitely have fun and experience all the new and beautiful things, especially these beautiful and Muslim friendly beaches in Philippines. Did you enjoy the article or have any other beach you would like to recommend that is from the Philippines? Then comment down below! We would love to hear what you have to think.